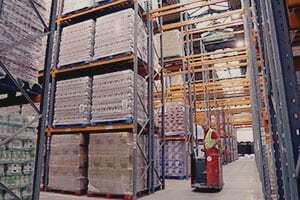 Taylors Warehousing are pleased to offer you solutions for your short, medium and long term warehousing requirements. Our multi-user sites deliver an effective, low-cost, and high functionality service. 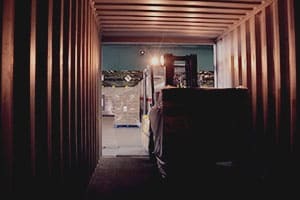 We have the capability and capacity to offer a full range of logistic services across our shared sites. Wireless handheld barcode scanning enhances our real-time system. 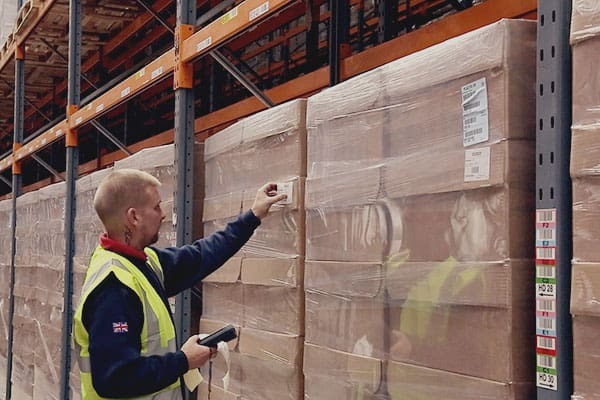 Whether you are recording goods received into, or booked out of the warehouse, or moving stock from one location to another, handheld scanners instantly update records delivering efficiency and accuracy. 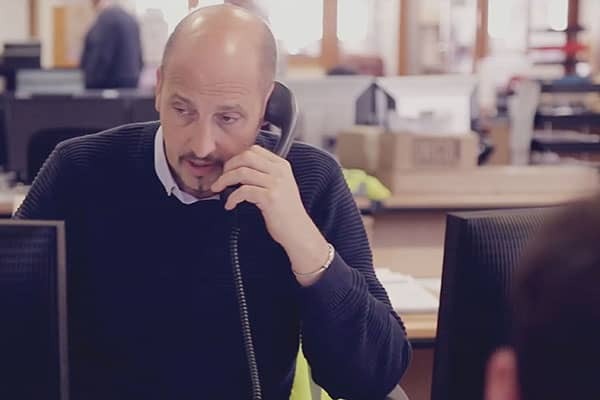 Contact us to discuss your requirements with our experienced warehousing team. Financial flexibility is another driving force in our business. Our charging mechanisms are designed to work with you, providing pay-as-you-go storage flexibly priced per pallet or square foot. We can also provide separate pricing structures for handling and management, through to more formal open-book structures. If you need a short, medium or long term warehousing solution, call or email us for your personalised quotation.